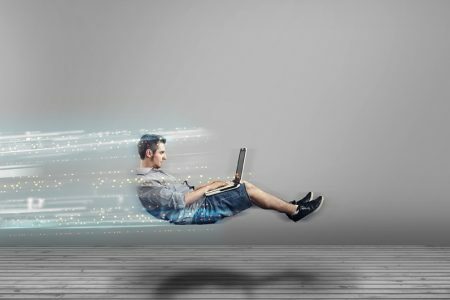 Despite living in a digital age where we’re practically swimming in a sea of big data, there are lots of marketers who think a data-driven approach to marketing is for the nerds. For whatever reason, they can’t be bothered with it. But not monitoring data and ignoring metric signals is a good way to leave money on the table. Actually, I’d say you’re burning money, but you have to have it first in order to burn it. If you’re not responding to key signals that something is up with your content marketing, then you’re going to find it nearly impossible to hit your goals (if you’ve even established any). I know that a lot of marketers aren’t tuning into metrics, because only about 30% of content marketers see their efforts as effective, and 65% of B2B marketers struggle with understanding which content is effective and which isn’t. 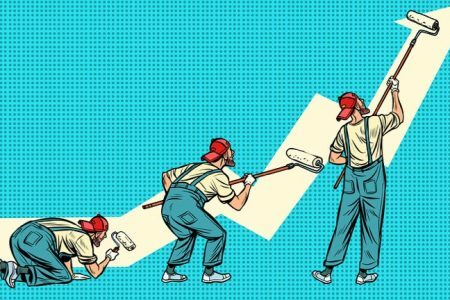 Stay on top of your content marketing and keep the growth on an upward trend by watching these 7 key metrics signals. One of the strongest indicators that people are digesting your content is the amount of time they spend on individual pages. 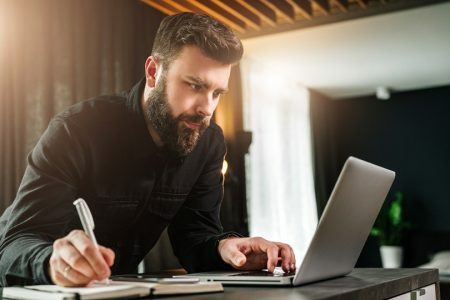 If you’re producing long-form content on a consistent basis, and you know the average read time is 3-4 minutes+ for the 10x content you create, but your time on page is far lower than that, then you’ve got a problem to address. 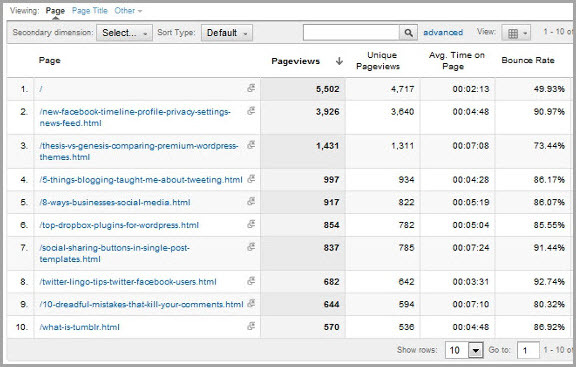 Avoid spending time looking at your average time on site when you’re reviewing analytics. Look at the individual content metrics. This can show you if you’re seeing a trend stretching across a lot of content, or if there are specific pieces or topics that are cause for concern. Pay close attention to the key content pieces in your funnel that are intended to drive your audience deeper into your funnel. When time on page is down, compare those pages to others that do well to determine if it’s a topic issue. You can also look at other post elements, including reputable links backing data, visual content (or lack thereof), formatting, or if the call to action needs attention. On the flip side, if you find that people are spending a lot more time with certain pieces of content, try to uncover the reason, and work to replicate that across a few other posts. When you produce long-form content, you’re likely putting significant value out there for the reader. This is going to naturally improve the rate of returning visitors to your content. Most business models rely on repeat business. 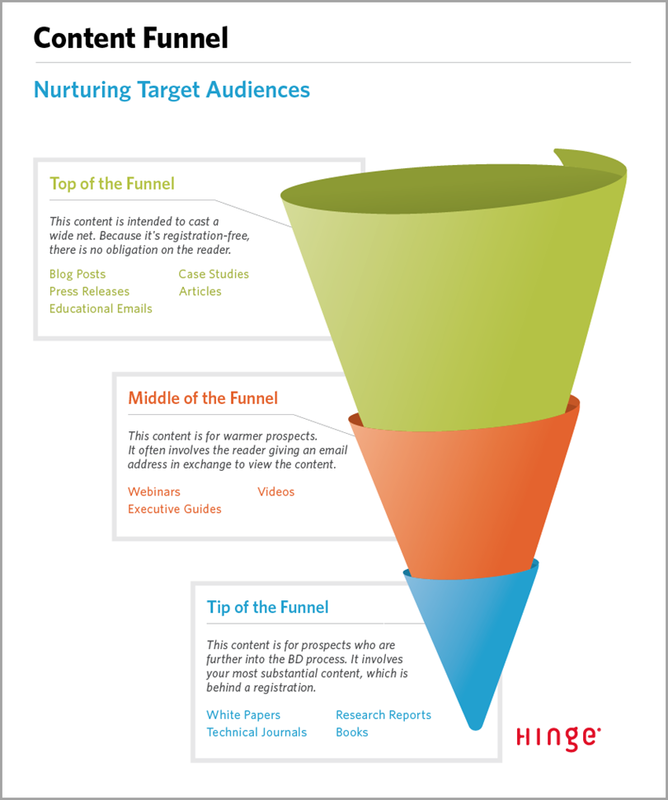 In the case of your content marketing strategy, the purpose of your funnel is to maintain that connection and nurture the relationship. 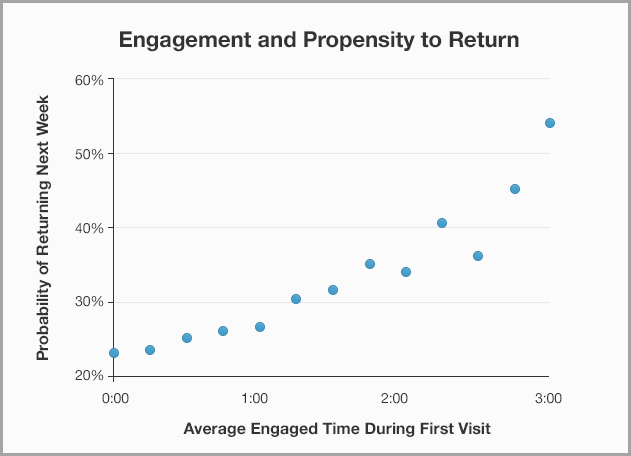 When you see a drop in returning visitors, you need to find out why they’re not coming back. A bounce usually means one of two things: either the content the visitor landed on wasn’t a match to their search intent so they split, or they found what they were looking for and left completely satisfied. Either way, they likely left without further engaging your site or taking other action. Bounce is one of those vanity metrics and it can be difficult to gain actionable insight from it, but when you stack it with other metrics like opt-ins from a specific piece of content, you can start to diagnose where there might be an issue. 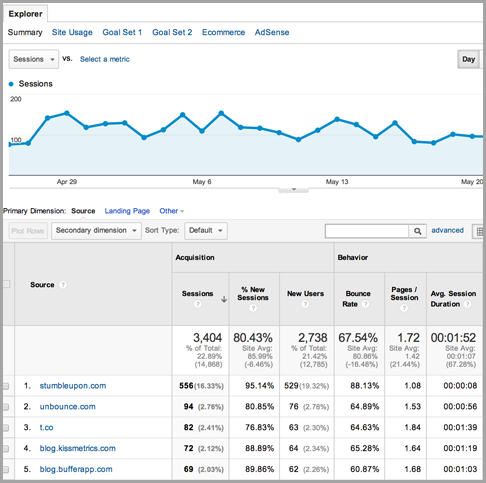 Monitor your bounce rates on a per-page basis, again, avoiding site-wide data. If bounce rates are exceptionally high with some of your content, then look to your CTAs to ensure that the content is mapped to the appropriate part of the funnel. Likewise, make sure the piece is optimized appropriately for audience intent. Pay particular attention to the headline, since that’s the first conversion point when your audience finds the content organically. Most of the content you produce and publish on the web is top-of-the-funnel stuff. It’s designed to capture the attention of various audience segments and drive them to the middle of the funnel, usually through an opt-in of some kind. A big signal that you need to watch is how the traffic to your content converts into leads as they opt-in. Your content isn’t going to perform consistently across the board; some posts will naturally do better than others. Never let content sit that is generating traffic with minimal conversion. Find a way to optimize it to improve the conversion and opt-in. 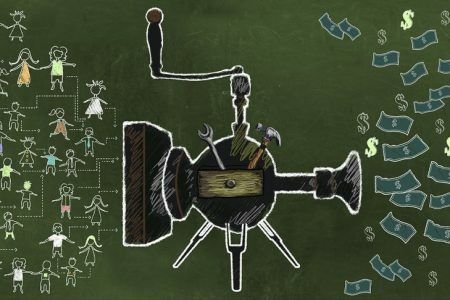 For content that’s converting that top-of-the-funnel traffic exceptionally well, immediately find ways to repurpose it and create more conversion-heavy points for your funnel. Referral sources are a key signal to watch when monitoring your content marketing and promotion. It’s always great to get outside citations and see your content curated by other authoritative sites – especially if they’re influencers within your industry. Don’t just celebrate the referrals, though. You can’t afford to settle. Get in touch with the top traffic referral sites and offer to provide custom content for their audience with the occasional guest post. 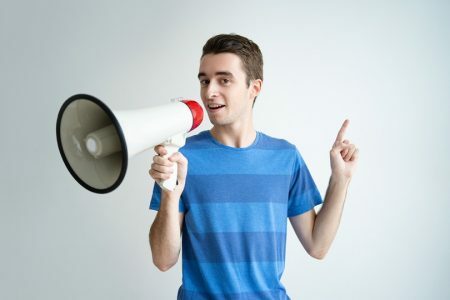 This signal can point out terrific ways to generate a lot more referral traffic as well as authoritative links for your site. 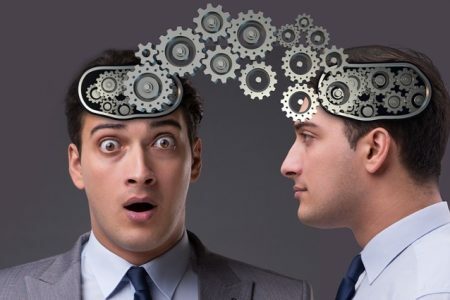 This kind of guest blogging and outreach should be a part of your content marketing strategy. Remember, your email/drip campaigns are also a referral source back to deeper segments of your funnel. Watch the open and click-through rates, along with UTM parameters you tie to any internal links placed within your email marketing. If segments of your drip campaigns are underperforming, find ways to optimize that content to replicate the success of other content. We continue to move in a direction where social signals tie back to organic visibility (arguable point, but that’s a whole separate post on its own). You should be closely watching social metrics, because content promotion is a huge part of any content strategy. Content engagement, reach, shares, and UTM parameters can be clear indicators of how well your content is being shared. 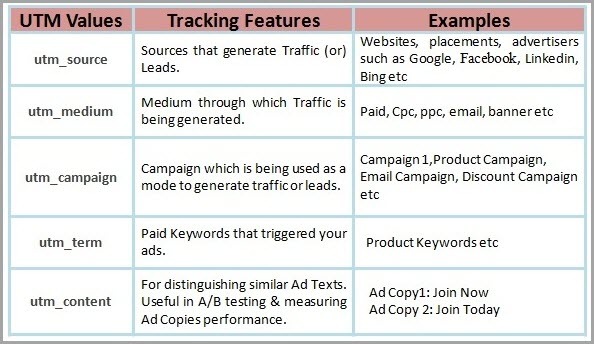 Those UTM parameters can also give you some terrific insights into which social platforms you should be targeting. Hootsuite and Social Inbox from Hubspot are both terrific tools for tracking content signals in social media and monitoring your ROI. Sometimes you don’t have to go far to know how well your content is performing. Qualitative data is right there within your content. 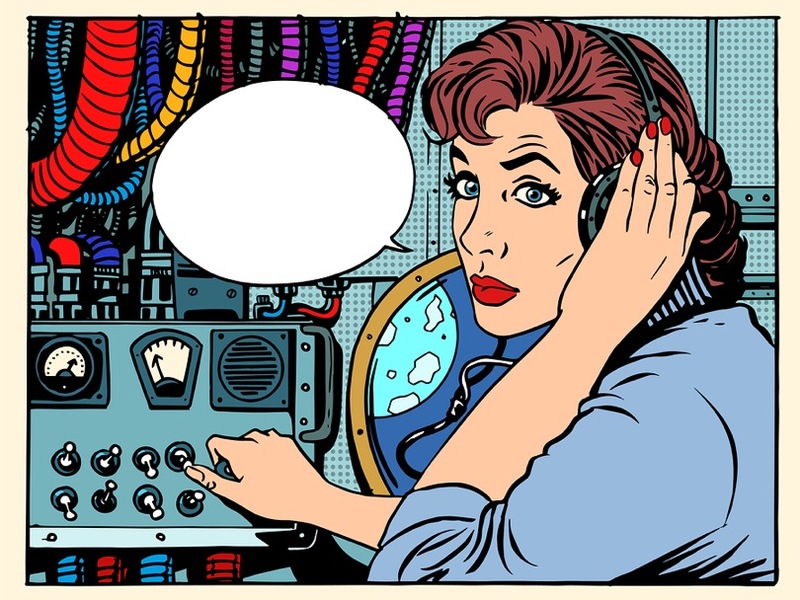 What do readers have to say about your content? Are people regularly engaging with you and with one another in the comments, or are some of your articles a ghost town? Your goal should be to turn your website and content (on-site and off) into a collective and vibrant community. 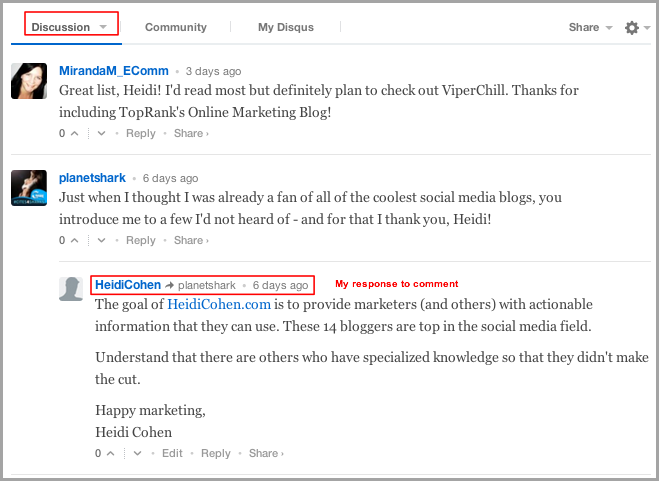 Heidi Cohen is just one example among countless influencers and brands who do a great job of keeping engagement high in the comments. Don’t focus too heavily on positive or negative comments. The world’s best influencers and writers catch disgruntled comments from time to time. Don’t use negativity as a signal. Instead, focus on the substance and increasing the quantity of feedback. 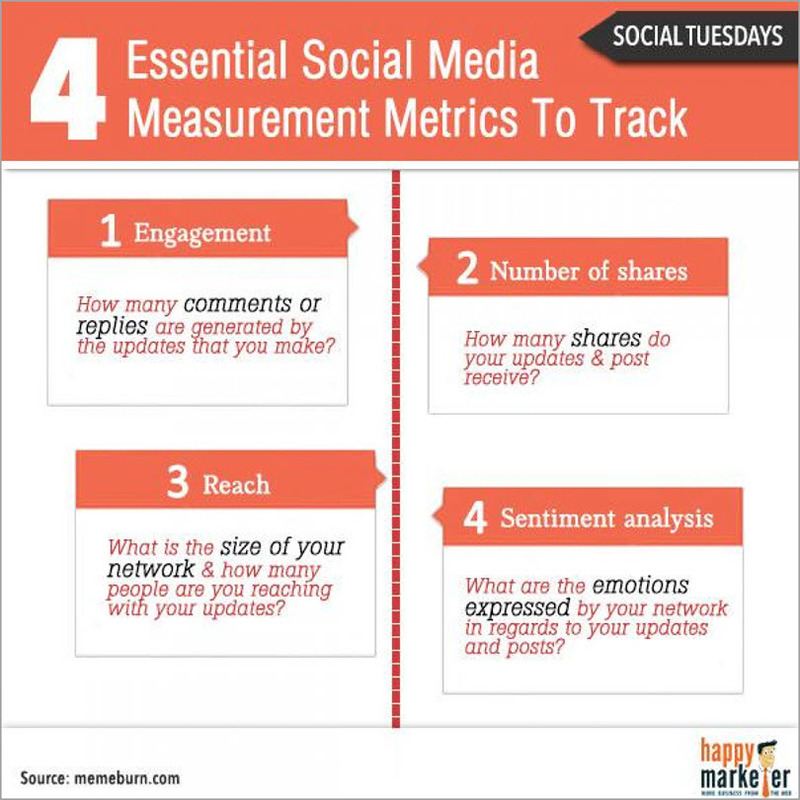 What metrics signals do you pay the most attention to with your content marketing? Share your thoughts with me in the comments.